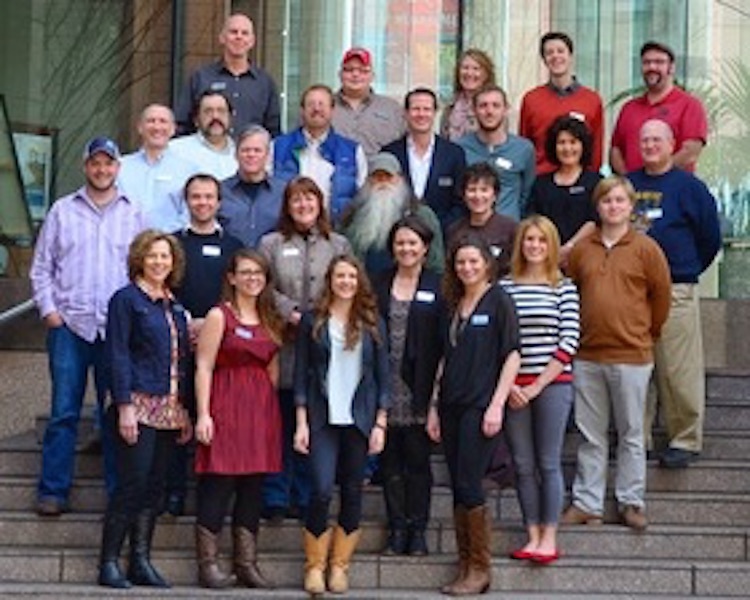 Time is running out to apply for Leadership Bluegrass 2015. LBG will be held Wednesday 4th to Friday 6th March 2015 at BMI in Nashville, Tennessee. This is a is a three-day, intense, unique opportunity for industry leaders looking to explore bluegrass in the larger world of entertainment. Seminars with top insiders, networking opportunities, and critical thinking sessions are part of the program, and more. If this sounds like you, or if you have someone you’d like to recommend, the deadline is 14th November 2014. Read more about Leadership Bluegrass here.